Below is an overview schedule for our day together. The heart of the healing work takes place using prayer, visualization, and Gestalt coaching techniques. You’ll find explanations and testimonials on the pages listed below. 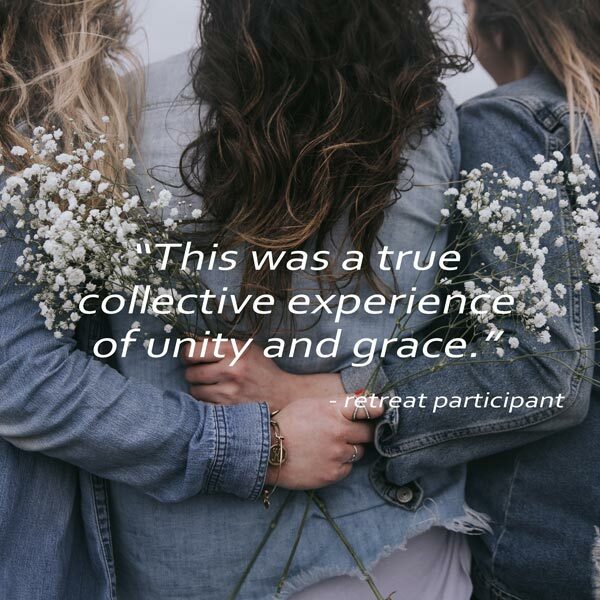 The healing work to be done at our retreats is both very sacred and very personal. Please don’t hesitate to contact us with any questions you may have: de@youaremadenew.com or 610.287.2989. Please note: if you feel called to attend this healing retreat and the registration fee is a hardship for you, please contact De Yarrison as there may be scholarship funds available. 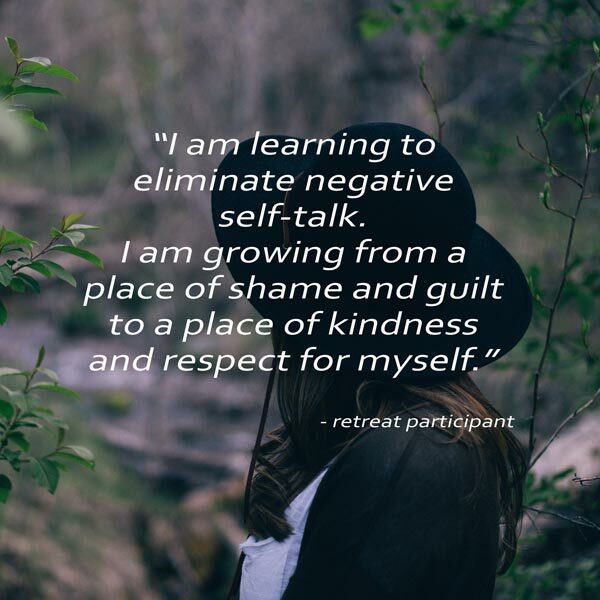 Registration fee is $65 per person (payable in full or in two payments) and includes breakfast, dinner, coffee, tea, water and all retreat materials. Lunch can be added as an option during checkout or you are welcome to bring your lunch. Click here to register online or call us at 610.287.2989. Online checkout is handled securely through Paypal (you do not need to have a paypal account to checkout). Please share this opportunity with a beloved sister-in-Christ!